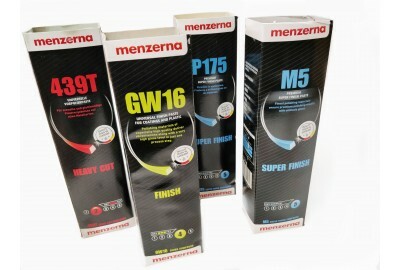 The leading supplier of polishing kits, mops, compounds and abrasives in the UK. Est 1967. 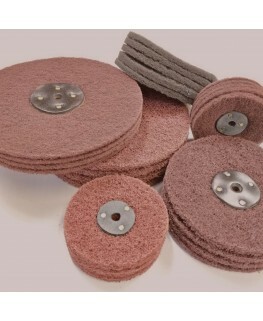 We stock consumables tried and tested for industrial and professional polishing and abrasive applications. All our mops and compounds offer consistency, mops we produce and compound we stock strong industrial brands such as Menzerna, Osborn, Klingspor and many more. Run down of UK shipping prices. You do not have to sign up to place orders. We currently run a stock off £300,000. 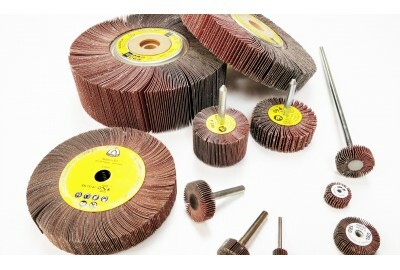 Largest stockist in the UK for polishing consumables. More stock = faster delivery.